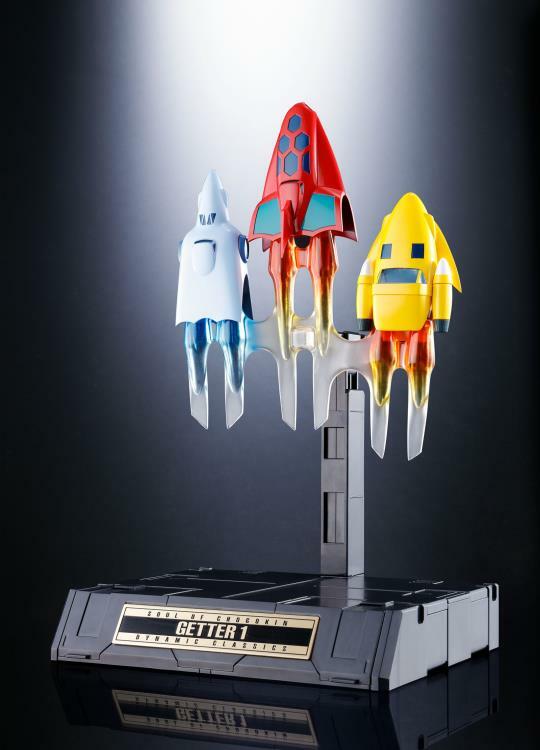 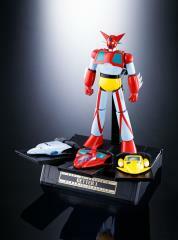 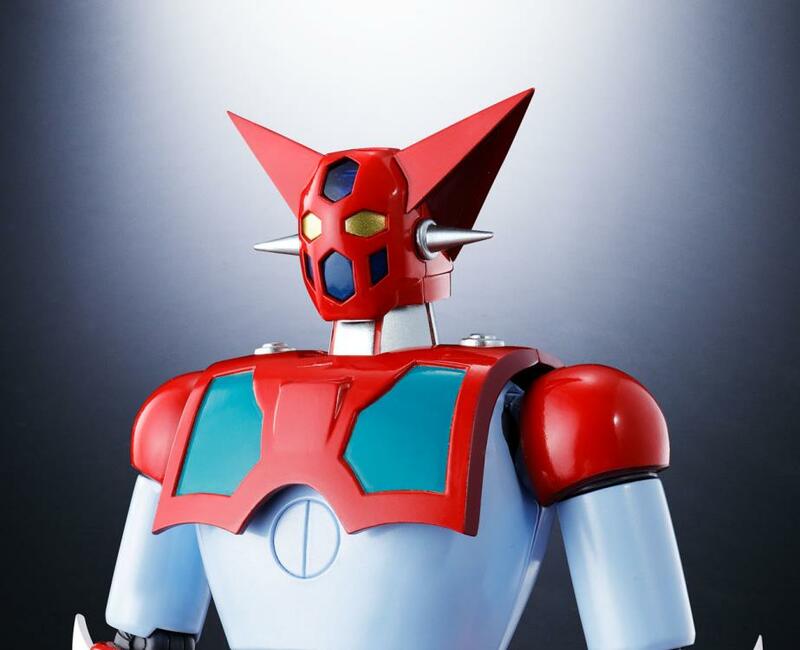 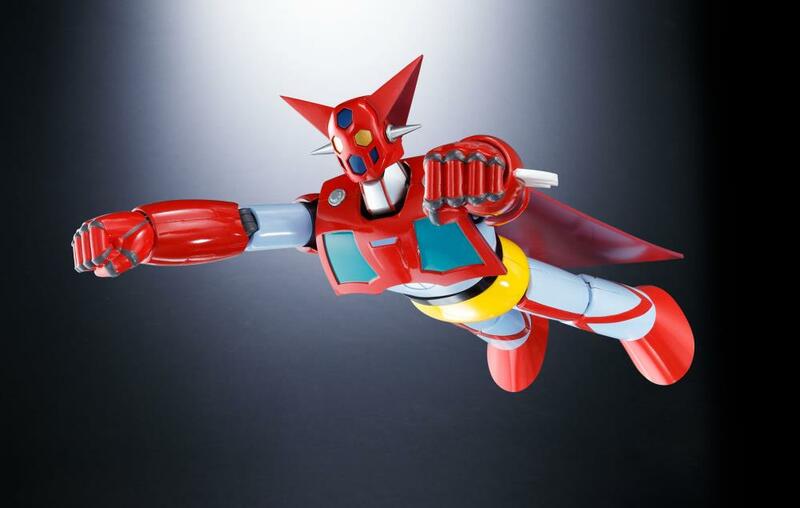 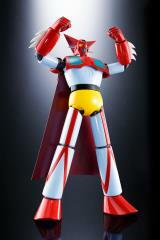 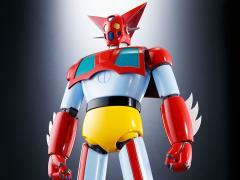 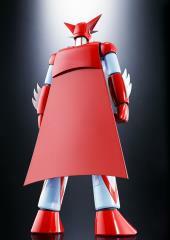 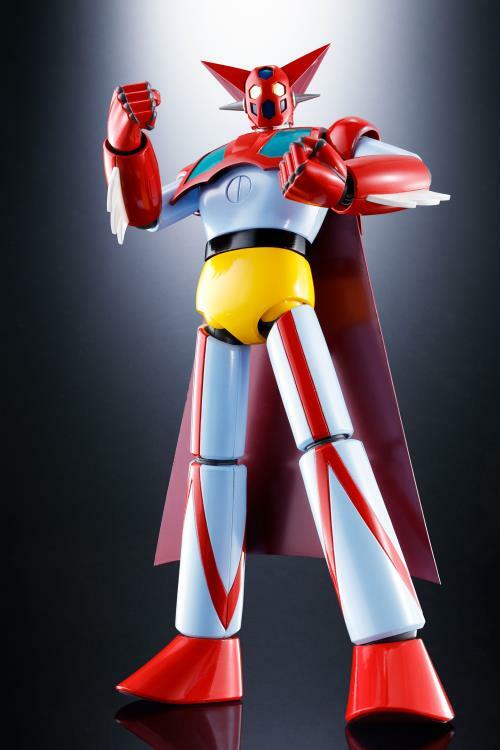 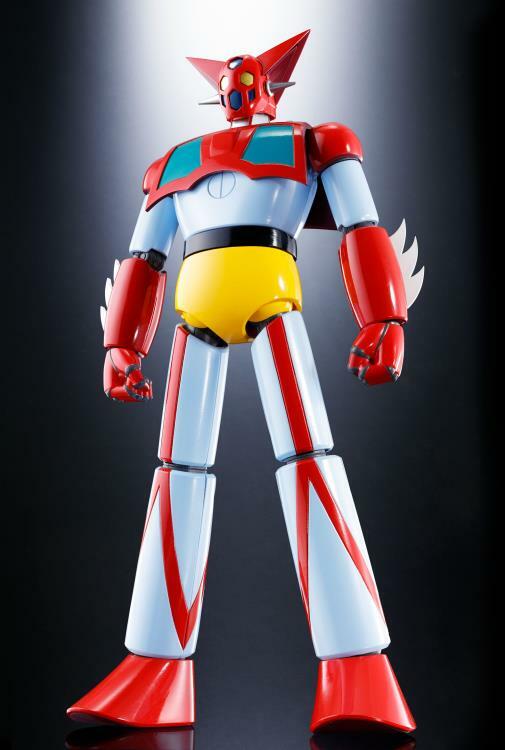 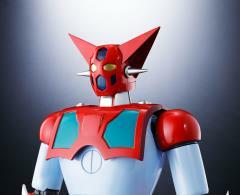 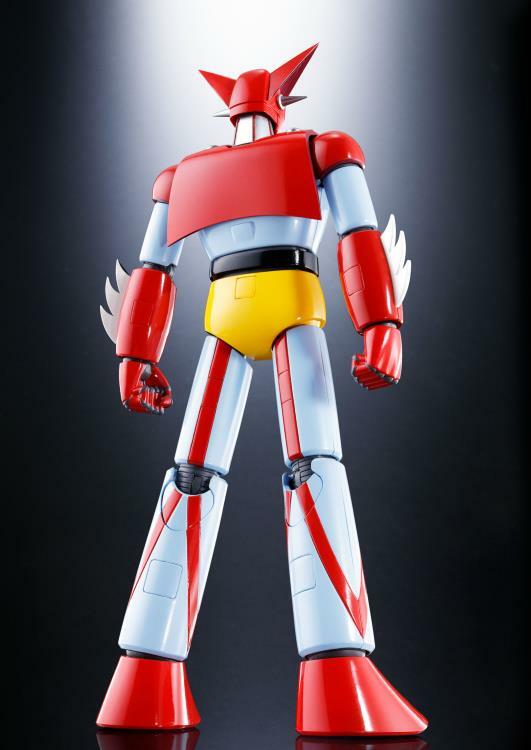 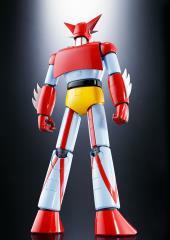 The Dynamic Classics Getter 1 means you can re-create scenes from the film Great Mazinger vs. Getter Robo! 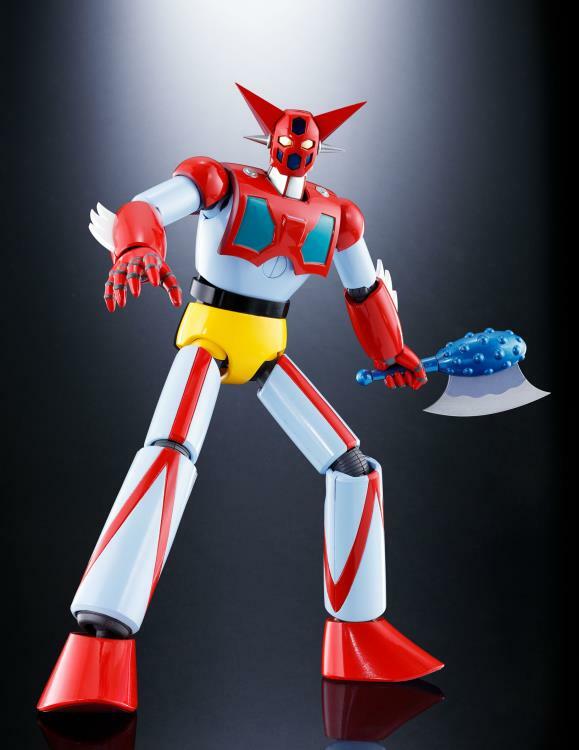 This re-designed figure comes sixteen years after the first GX-06 Getter 1 figure was released. It incorporates all-new features based on the latest toy technologies! 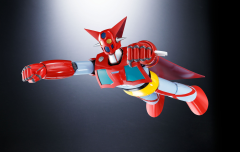 The 180mm diecast figure includes optional face parts, 4 pairs of optional hands, the Getter Wing, 2 Getter Tomahawks, a stand, 2 stand support arms, a nameplate, Getter Machine catapult stand, Getter Machine flight stand, Eagle, Bear, and Jaguar Machines, waist armor, and chest armor.